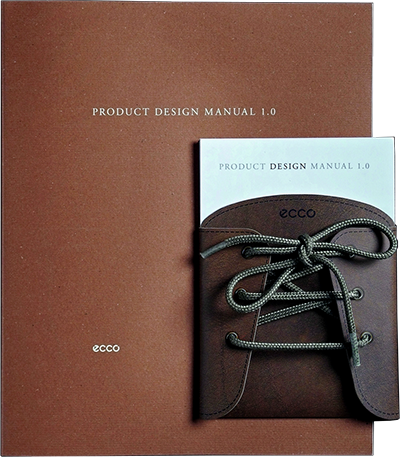 Our job was to analyze the corporate values of the ECCO and find a way how it can be implemented on their brand values through their products. We presented them a guide book that defines a framework for their future products and how they should communicate their brand with their customers. 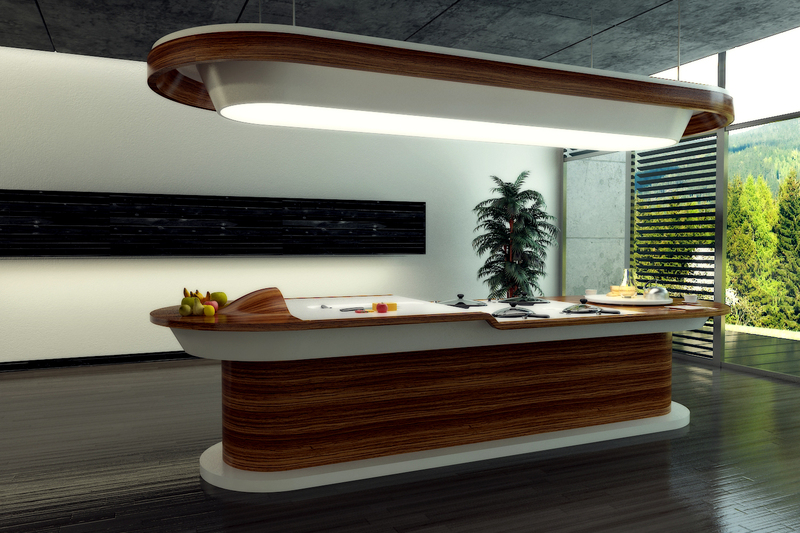 This is a project that we collaborated with whirlpool to create a Scandinavian kitchen concept. We analyzed the problems and the culture of senior citizens and came up with a collective kitchen. Vx700 was a project that we made for Verifone. 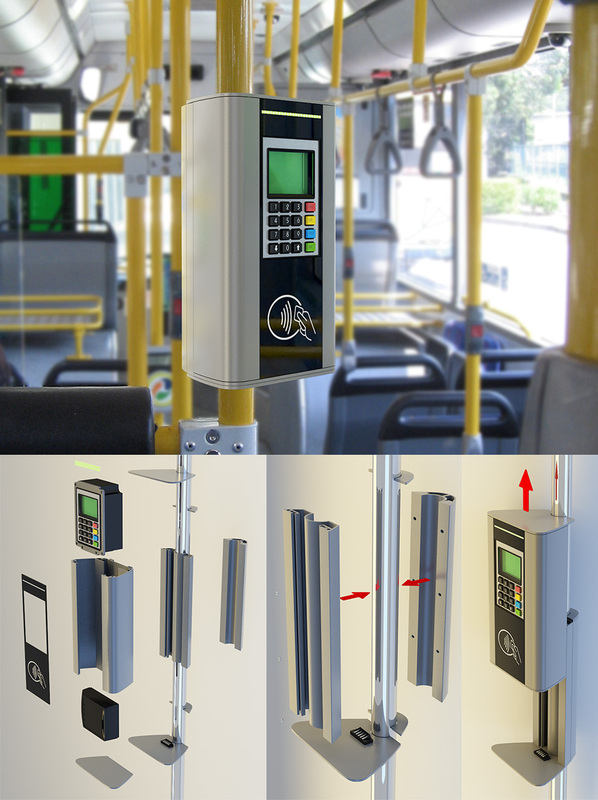 They were looking for a cheap solution to implement their ticket validation device to the public busses. We came up with this idea placing their device in a very cheap aluminum extruded cover that holds the device safely. In case of any malfunction they can simply slide the device out and place a new one while they were fixing the broken device. It was a cheap, easy and good looking solution. Outcomfort is a result of 2 weeks workshop at Belgium. I have teamed up with other disciplines and designed a whole new product within 2 weeks for a client. Primary aim of the workshop was to learn different methods and to apply them to our own design process. This workshop was a big step for me to understand the importance of design methods. 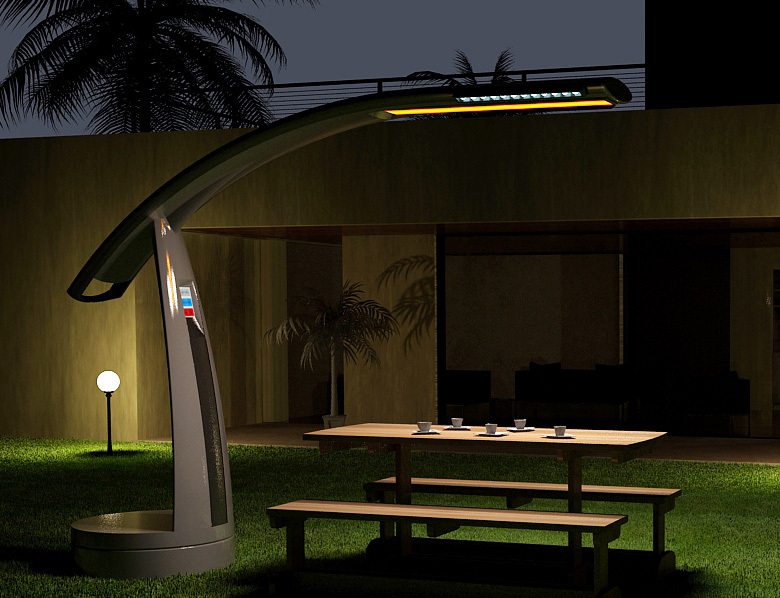 The concept of this product is to create a combined weather control device for the garden comfort. There is a heating strip, LED lights, and water misting for cover all three needs heat, light and cooling. Project is a part of our design insight course. We did a comprehensive research about what remake brand was about and came up with a brand strategy. This is a stop motion video we made for them as a part of our presentation. I have worked with the Swedish post office to create an animation for the new service commercial. All video is made by me.